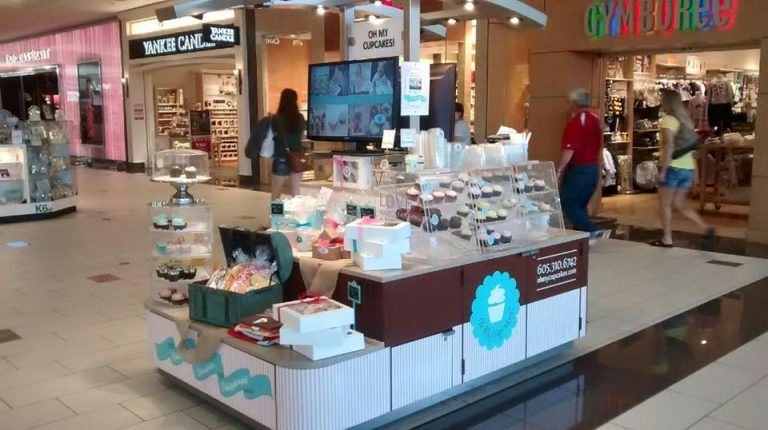 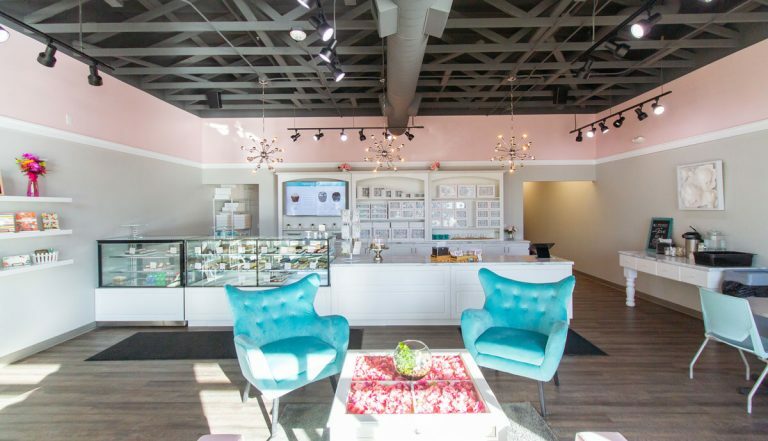 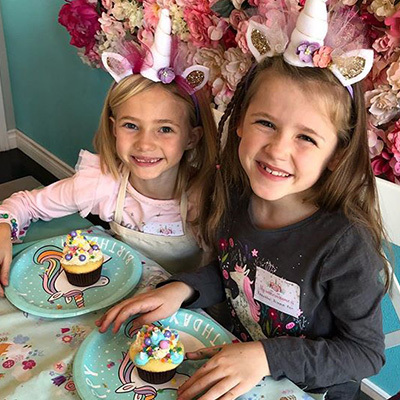 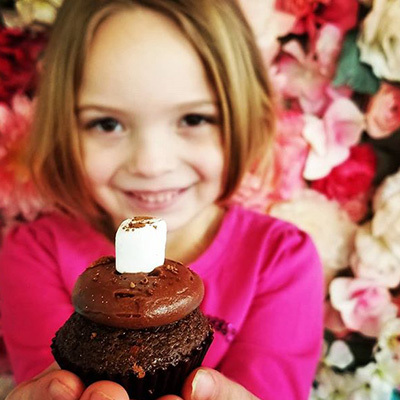 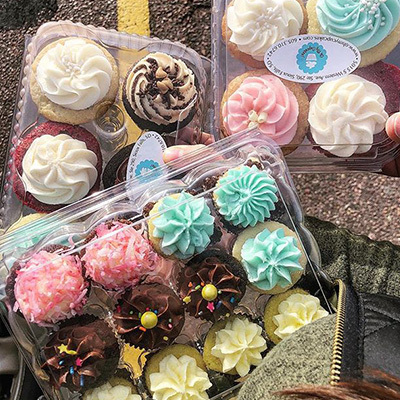 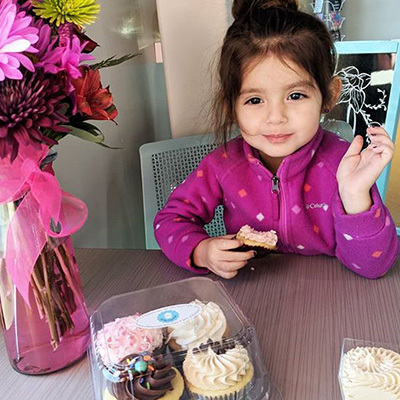 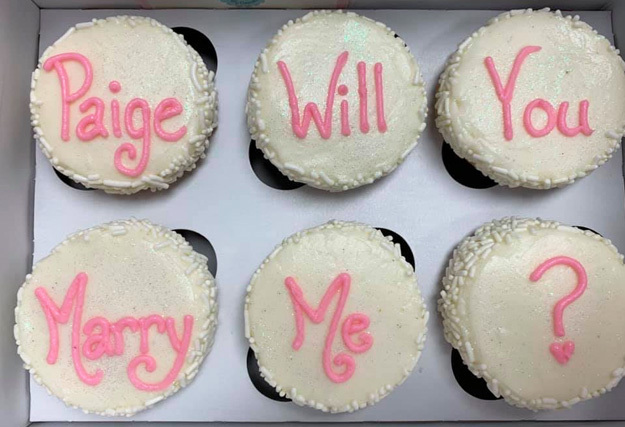 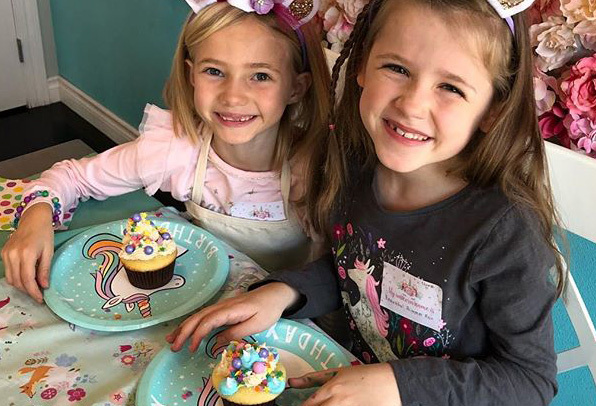 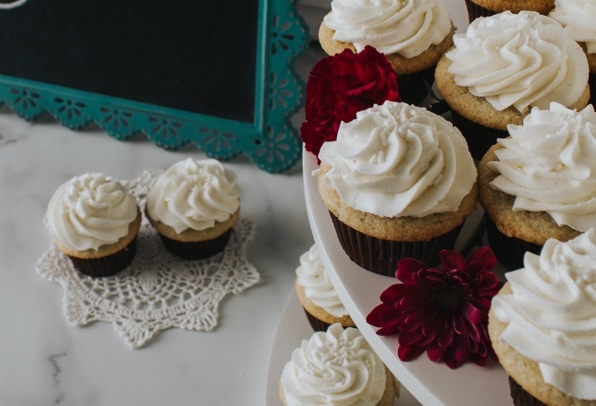 Sioux Falls Cupcakery Locations | Oh My Cupcakes! 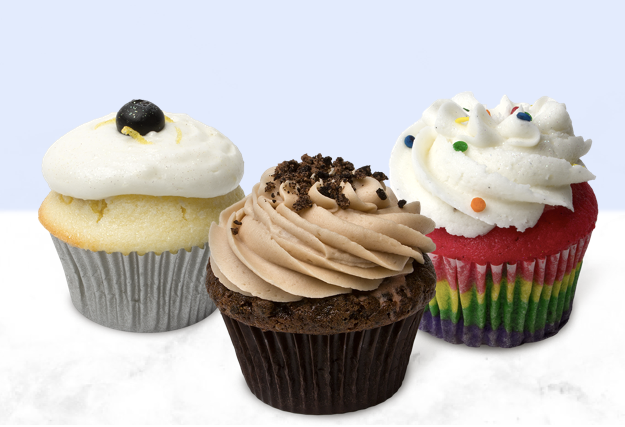 Visit any of our three Oh My Cupcakes! 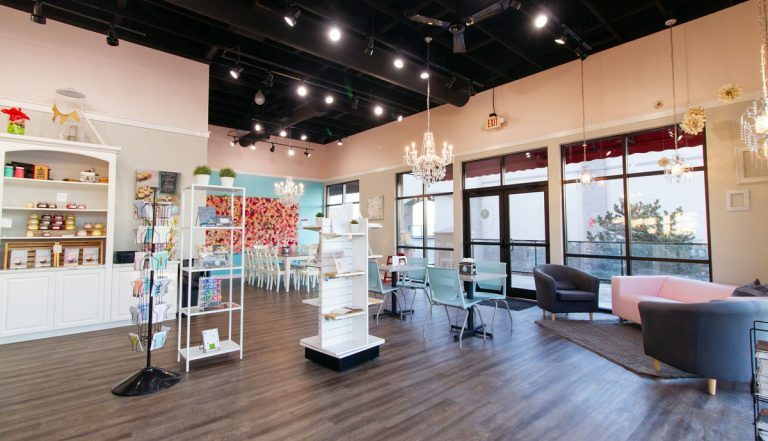 locations!